The Alter of Novardok teaches that there are two different types of people, the chacham and the talmid chacham. The chacham sees himself as already wise and virtuous. He doesn’t want to put in efforts to improve. He may live a life of superficial goodness, but he is stuck where he is, and thus eventually sinks deeper and deeper. The talmid chacham, on the other hand, sees himself as a student. He recognizes that he does not know everything and that he does not do everything right. Paradoxically, it is the acceptance of his imperfection that gives him the ability to learn from his mistakes and, slowly, perfect himself. Are you a student of wisdom? In it, we join master educator Ari Goldwag on his journey from superficial “nice-ness” to true goodness. In it, we find the inspiration to accept ourselves — and change. We are, after all, (perfectly) imperfect. 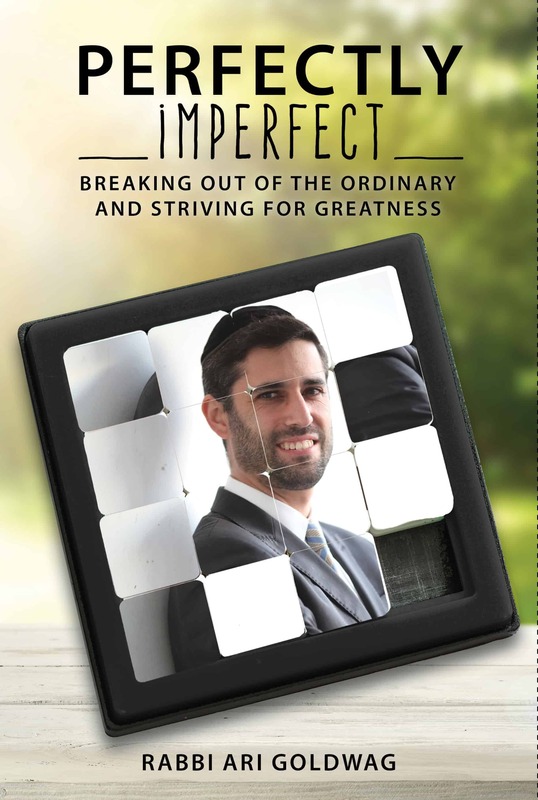 Rabbi Ari Goldwag spent his formative years studying in the Yeshiva of Far Rockaway and developing his path in the world of personal growth and mussar under the guidance of Rabbi Yechiel Perr, the Rosh Yeshiva. He continued his studies in Yeshivas Mir in Jerusalem. 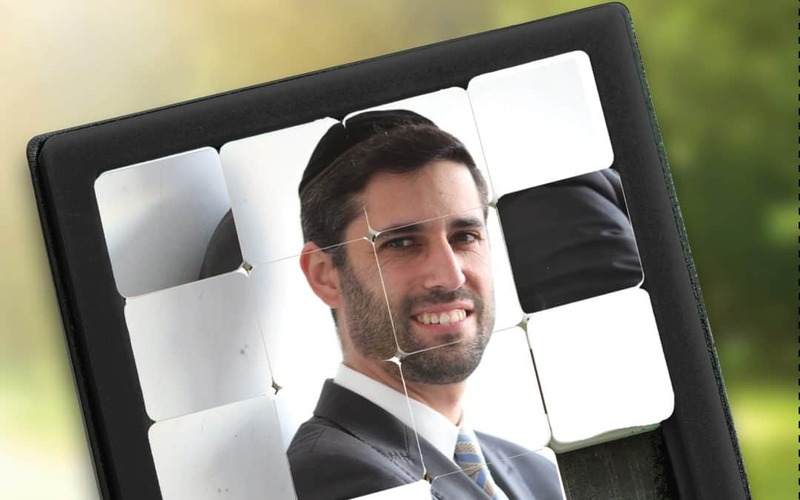 R’ Goldwag has since become a prolific writer and lecturer on a variety of Torah subjects. Hundreds of students follow and download his Parsha Podcast and other classes each week. Also an accomplished singer and songwriter, R’ Goldwag enjoys combining his music performances with Torah thoughts. His five solo albums have been bestsellers and his popular song, “Am Echad,” has become a classic, alongside his Shabbos song, “Kah Ribon.” R’ Goldwag also writes and produces music for other artists, including Benny Friedman’s hit song, “Yesh Tikvah.” He lives with his wife, Talia, and their five children in Ramat Beit Shemesh, Israel.